Looks: Light green buds with a slight tint of a bluish hue. 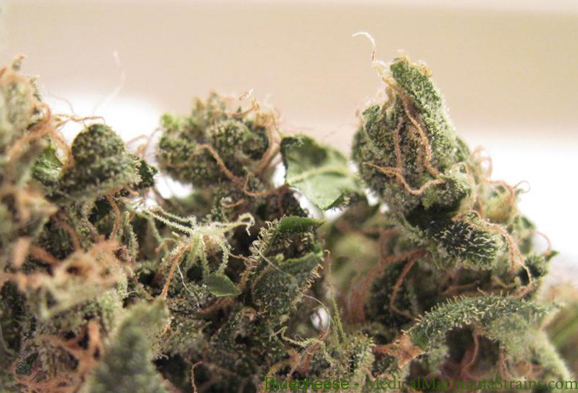 The crystallization is complete with few hairs on the bud at all, all nuggage. Smell: The smell is not like bleu cheese, but rather the most wonderful combination of the parents which I have had the pleasure of trying both. The fruitiness of the blueberry really penetrates through the musky skunk of the cheese but not without bringing along some of it’s skunky attributes. Taste: The taste is similar to smell but without the skunk taste. Just pure berries from the beginning of the bowl to the ash. Effects: The effects are very intense. The effect is like a melting of the body, it’s not that you don’t want to get off the couch it’s that you’re limbs just won’t respond. 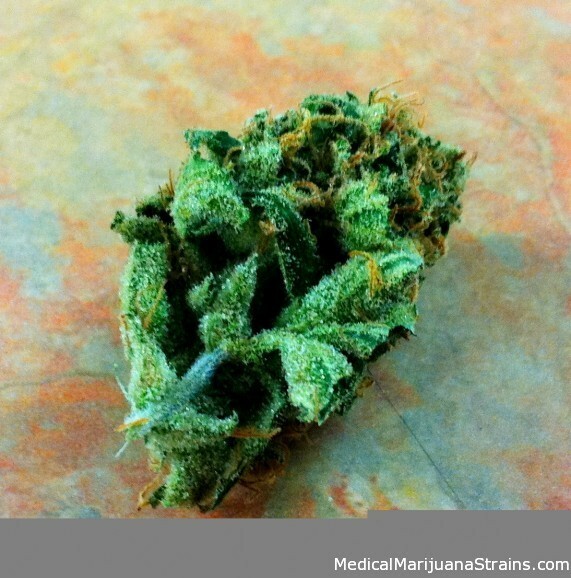 It mellows out to a more sativa head-buzz after the first few moments though. Potency: The potency as described above, are extreme in the beginning but mellow out to a decent head buzz that allows you to concentrate on even the most tedious tasks, I was able to do some serious programming after some good fat bong rips. Taste: very tasty, no bad aftertaste. Effects: Smooth smoke, hits you hard and fast. Very euphoric and uplifting, but doesn’t make your heart beat fast like some sativas do. 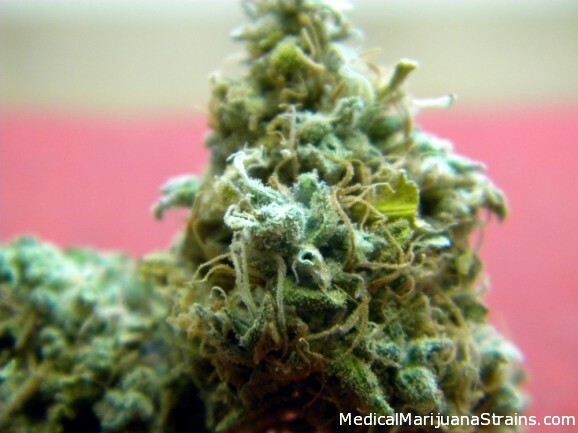 This is a good choice for a focused and relaxing sativa. Looks: Darker blueish color with unique pistol style buds. Rasberry colored hairs. Extremely sticky. Taste: Lavender vanilla over tones with a hint of blueberry, a hint of spice and dill skunk. No cheese taste. Taste amazing and unique. Very smooth. Aftertaste reminds me of an old musty basement. Effects: Day time use. Powerful clear euphoric. Great for getting stuff done. Very anti-anxiety without couch lock haze. Great energetic feelings without a hard come down. 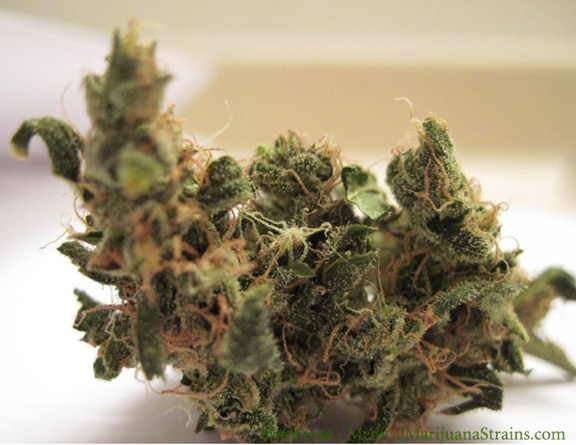 Great medical strain for the morning or early afternoon something that packs a punch without the daze or ripped effect.